Price fact: The price is 2,47 £ lower than the average over the last 10 weeks. Price fact: The price is 2.47 £ lower than the average over the last 10 weeks. 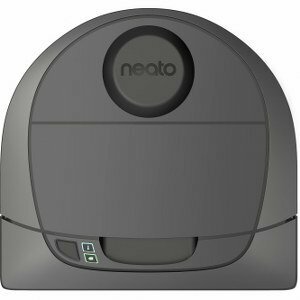 The Neato Botvac D3 Connected is a self-docking automatic robot vacuum with Alexa support. 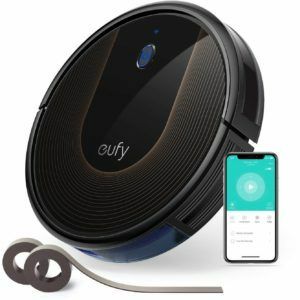 This vacuum cleaner combines powerful functionality with advanced connectivity and navigation. With a large dustbin and three standard filters included, you can be assured of a deep clean in almost any environment. When it comes to technology, the Neato Botvac D3 includes the impressive Neato control app along with smart navigation support. 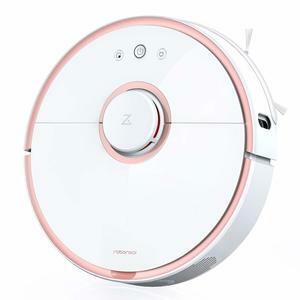 This robotic vacuum cleaner has a modern lithium-ion battery that provides up to 60 minutes of operation on a full charge. This vacuum cleaner is in Energy Efficiency Class A, and features both self-charging and automatic charge and resume functionality. This model is ideal for people who want to clean their home with minimum intervention, with its efficient navigation and charge base functionality allowing the unit to cover more ground in less time than its peers. The Neato Botvac D3 features a number of connectivity features, including advanced control, navigation support, and intelligent charging. 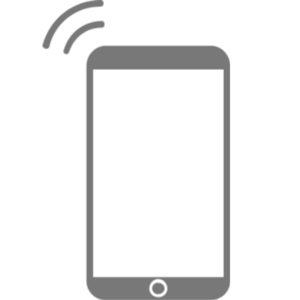 The WiFi Neato app allows you to control the vacuum from any location, with start, stop, and scheduling controls all accessible from a mobile phone or tablet. 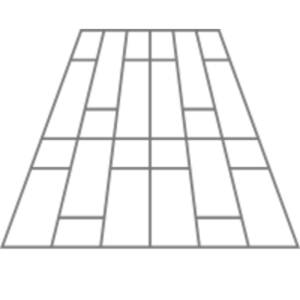 This unit includes intelligent automatic navigation based on methodical laser floor mapping rather than random lines. With the ability to set up no-go lines and see where the vacuum has been operating, you have the perfect balance between automation and control. The Neato Botvac D3 Connected provides a deep, powerful clean thanks to its exclusive D-shape and the inclusion of three brushes. From low carpets through to tiles and hardwood floors, this vacuum cleaner can function in most domestic environments. 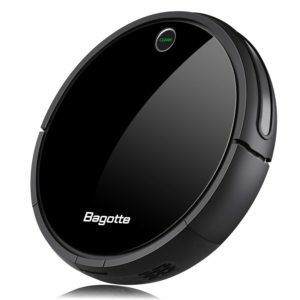 This robot vacuum has a 0.7-litre dust capacity and comes in graphite grey. The noise level is very quiet at just 69dB, with the item weighing just 3.35kg. 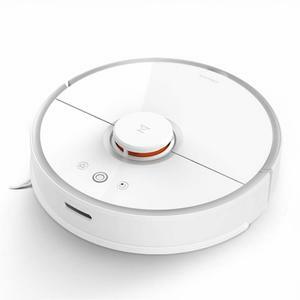 Read more about Neato Botvac D3 Connected Robot Vacuum Cleaner her.